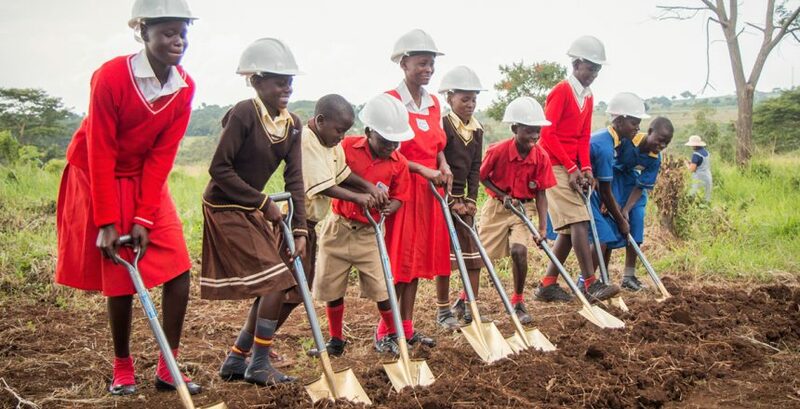 On Monday, July 13, 2015, we broke ground on The Amazima School. 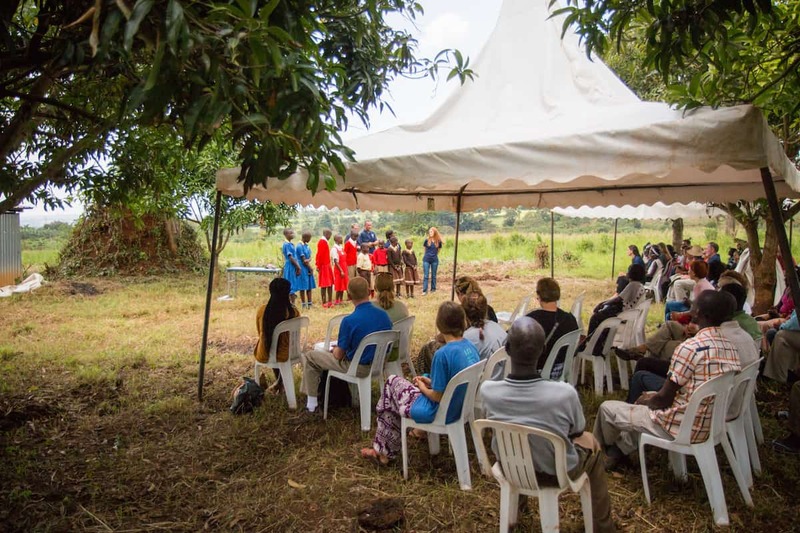 Hope was in the air as we gathered with our team, our friends, and partners of Amazima. 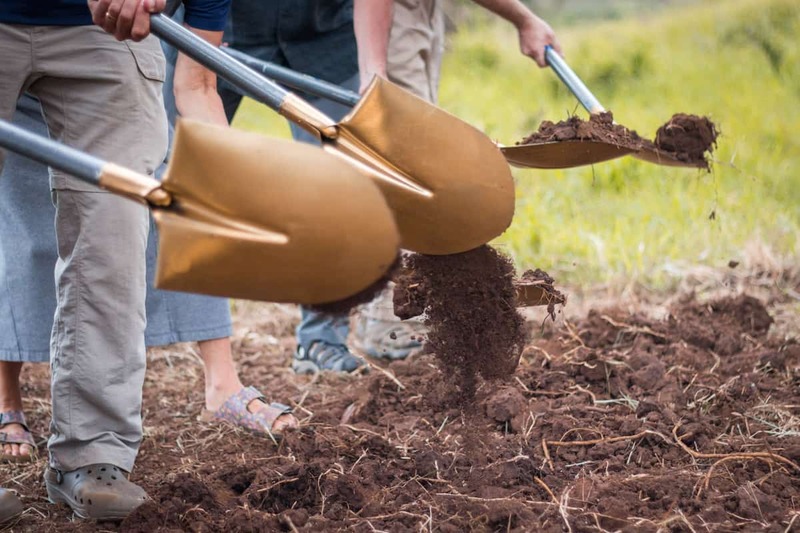 We struck the ground with our shovels, and it was no small act. Hours of planning, praying, and counting the cost brought us to this moment. Prospective students watched with wonder in their eyes. 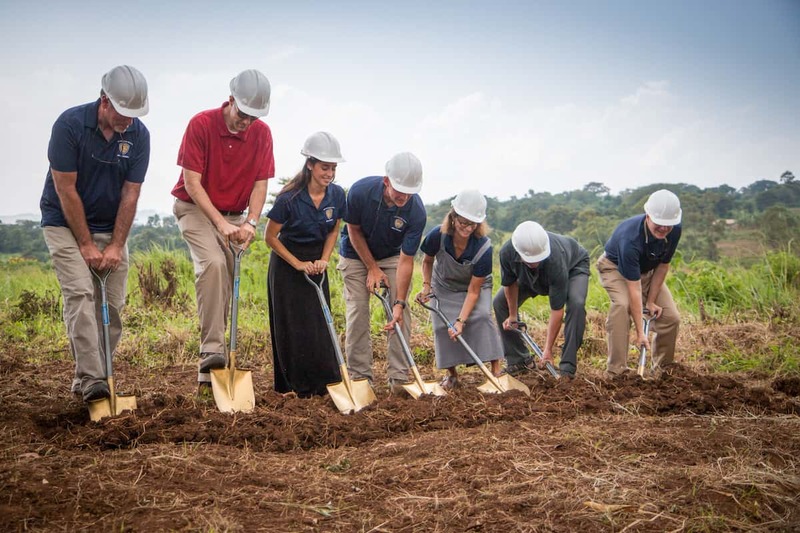 And then they dug shovels into the ground, too, because this… this is for them. 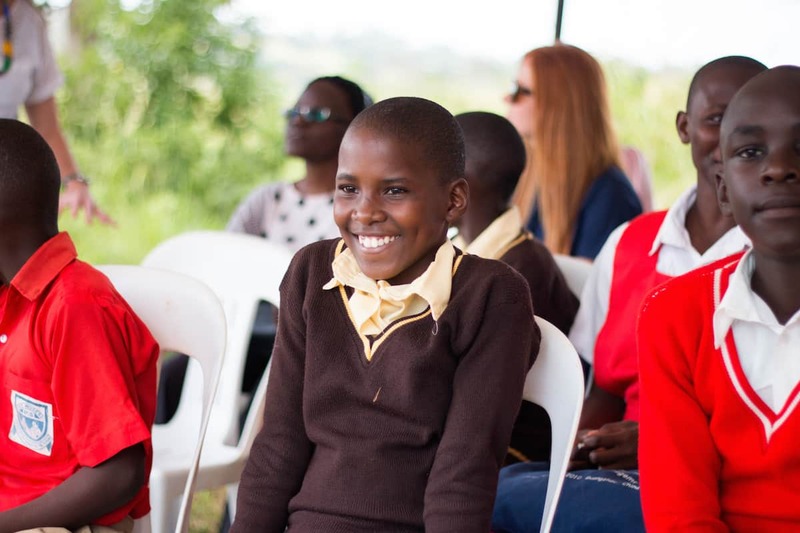 They represent the future of Uganda, and we are committed to equip them with the tools they need to bring glory to Christ and influence their nation. 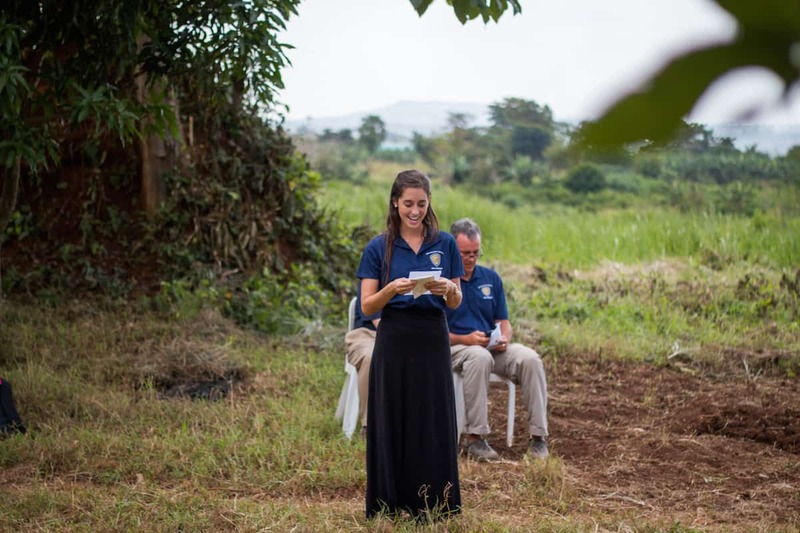 The adventure has only begun, but this we know… the eternal reward of whatever God causes to spring forth out of this ground will be worth far more than all of our labor. 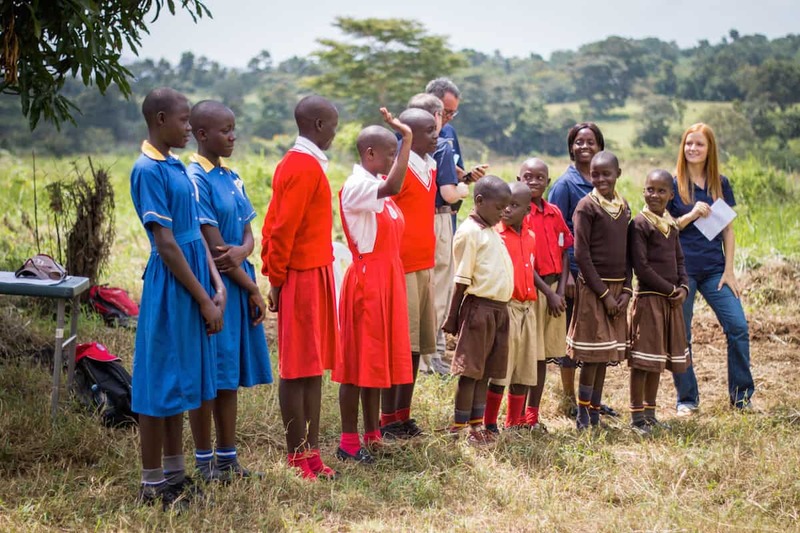 To all who have invested in bringing Christ-centered education to the youth of Uganda, thank you. 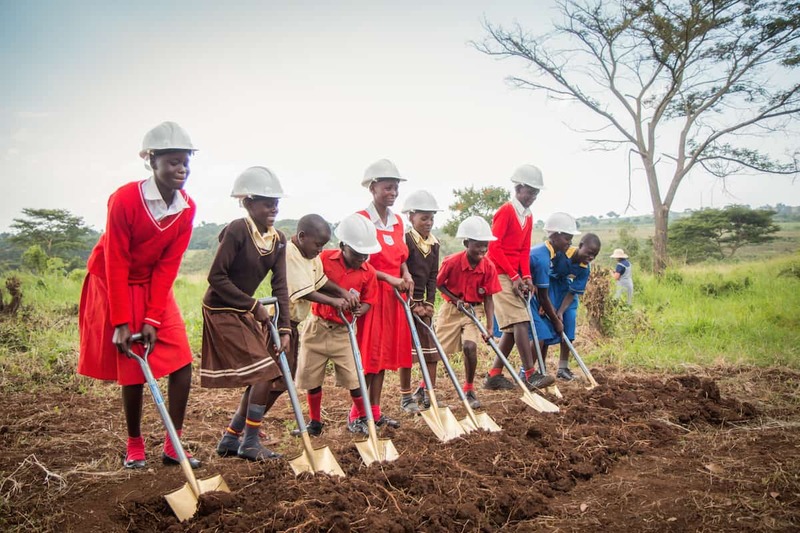 We look forward to continuing our partnership as we make progress on The Amazima School.